Part of the ambitious Yamuna City project by Gaur Group the 32nd Parkview has residential plots ranging from 2021 Sq.Ft to 3273 Sq.Ft. 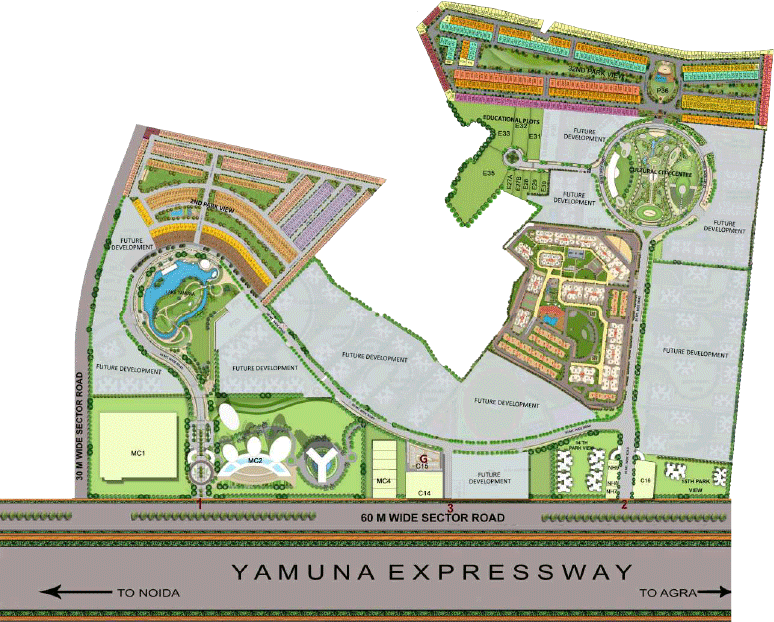 Located on the Yamuna Expressway, Gaur Yamuna City is an integrated township spread over an area of 250 acres. Located right on one of the longest controlled-access expressways in the country, Gaur Yamuna City offers residents a perfect mix of easy access, greenery and a wide range of amenities, making their lives simpler, easier and happy. 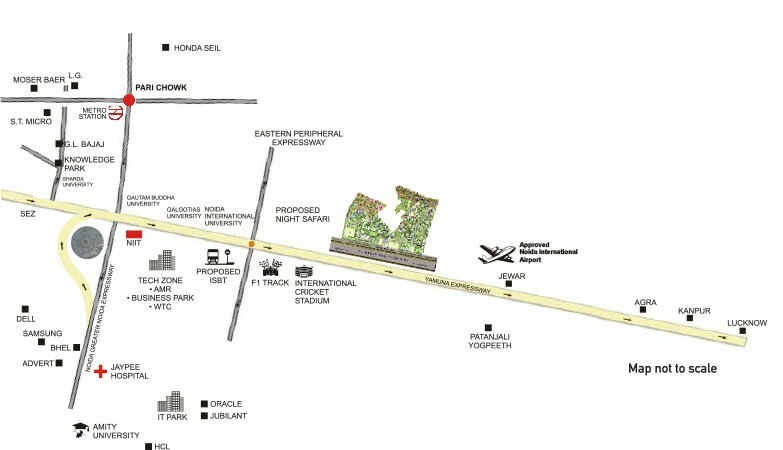 The project offers convenience stores, restaurants, auditorium, swimming pool, gym, nursing home and much more. 2nd Parkview offers residential plots ranging from 699.65 Sq.Ft – 2357.3 Sq.Ft at affordable prices. Located in Gaursons Gaur Yamuna City, the project assures high returns due to its proximity to the Yamuna Expressway. The project offers lovely lake views and state-of-the-art infrastructure, making it a highly desirable investment option. The project will have a multitude of essential and recreational facilities that make it a perfect example of integrated living. Gaurs Group is one of the most well known real estate developers in Delhi NCR, the company has established itself as a trustworthy, high-quality developer over a course of 23 years. The company has delivered more than 44 commercial and residential projects comprising of 35000+ units. The group has maintained an accelerated growth rate because of their excellence in engineering, timely delivery, cutting-edge technology.